We’re currently busy with the establishment of WEAll Youth Hubs all over the world. 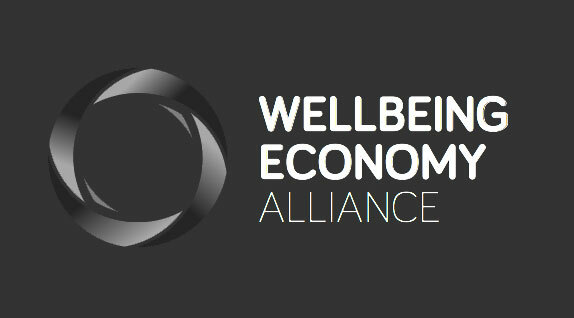 The Hubs share our mission and try to work towards a wellbeing economy in their own country. So stay tuned for all the WEAll Youth Hubs still to come! And have a look on the map below, can you already find a hub in your country? Are you interested in changing the current economic system? Are you tired of just talking about the change we need? Do you want to start acting? Join the WEAll Youth movement! Creating your own regional WEAll Youth Hub sounds interesting for you? Then, you should check out our Hub Guide which provides you with a roadmap on how to go about creating your own Hub. Do you want to join the WEAll Youth movement and get involved in what we’re doing?